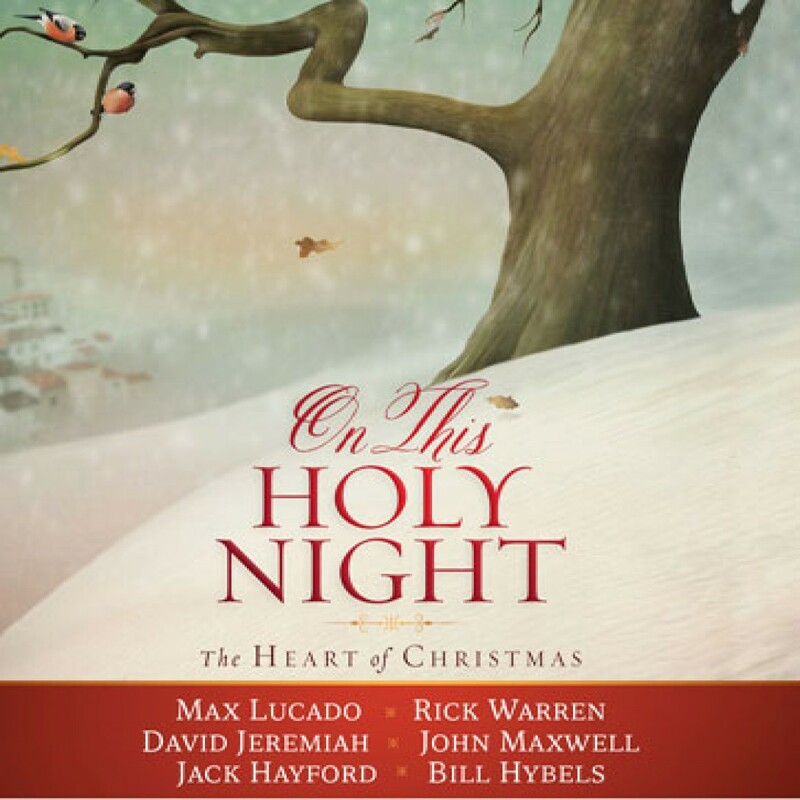 On This Holy Night by Various Audiobook Download - Christian audiobooks. Try us free. You’ve heard the Christmas story time and again. Perhaps it seems there’s nothing new to discover. Take another look, a closer gaze, at the details that reveal God’s love in the gift of a baby who would forever change the world. Six beloved Christian authors — Max Lucado, John Maxwell, Jack Hayford, Bill Hybels, David Jeremiah, and Rick Warren — share from a unique perspective and help you hear afresh the message God wants to whisper to your heart during this holiday.